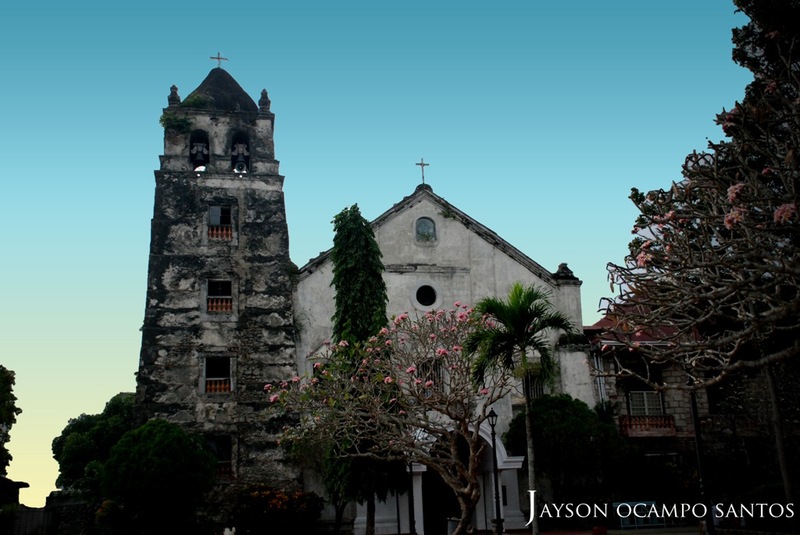 Maragondon Catholic Church - A 17th Century church built by the Dominicans. 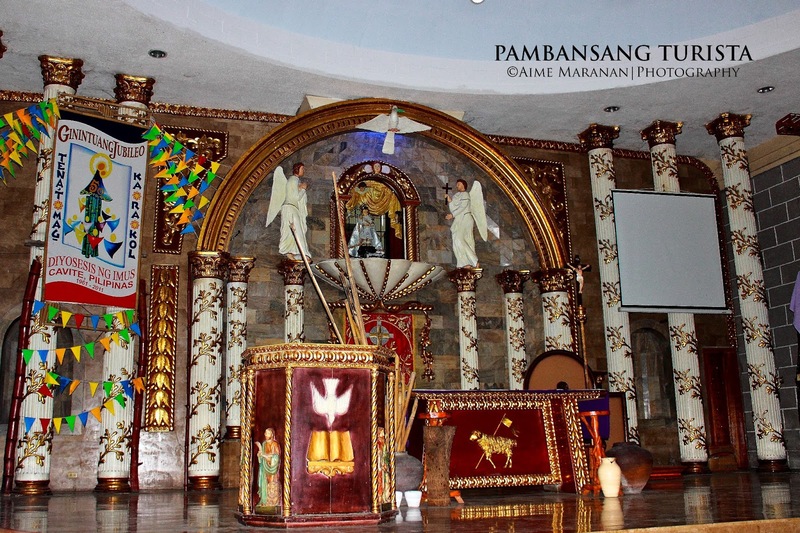 The wooden altar, pulpit and main portal are fine examples of early Filipino craftsmanship. 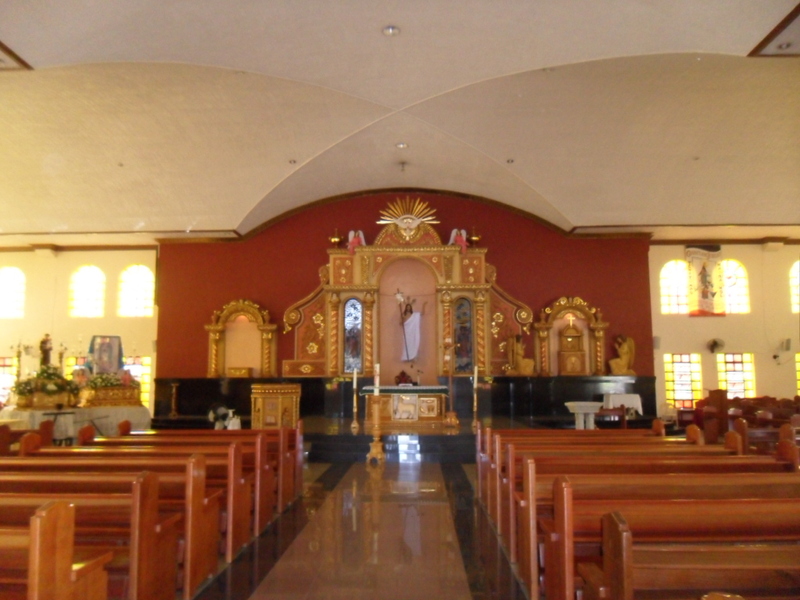 St. Mary Magdalene Church was established in 1889 by Fr. Agapito Ichogoyen. It used to be a Japanese garrison during the World War II. It was enlarged by Fr. Eugenio Marcelo and consecrated on April 19, 1959 by Archbishop Rufino D. Santos. 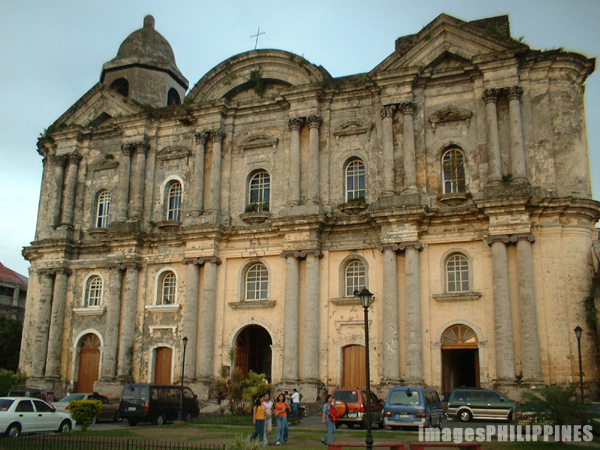 Basilica de San Martin de Tours is a Minor Basilica in the town of Taal, Batangas in the Philippines, within the Archdiocese of Lipa. 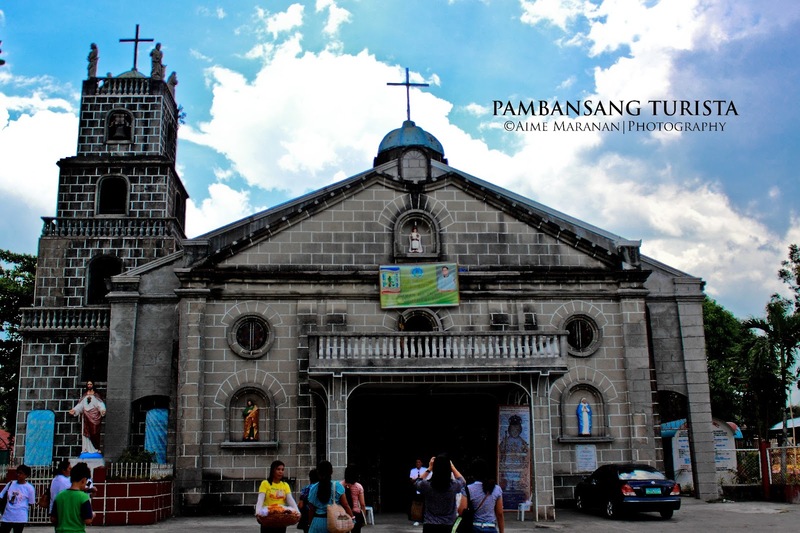 It is considered to be the largest church in the Philippines and in Asia, standing 96 metres (315 ft) long and 45 metres (148 ft) wide. 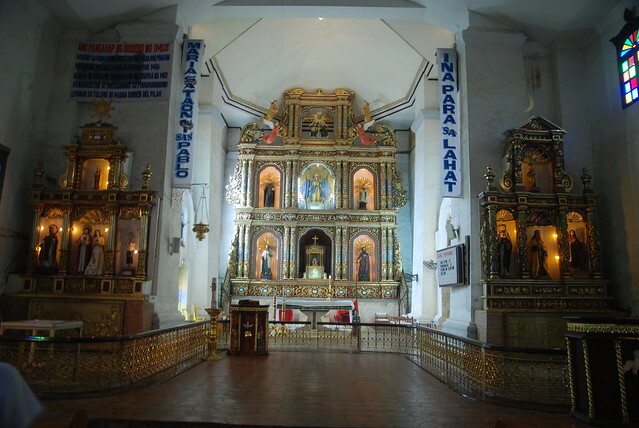 St. Martin of Tours is the patron saint of Taal, whose fiesta is celebrated every November 11. 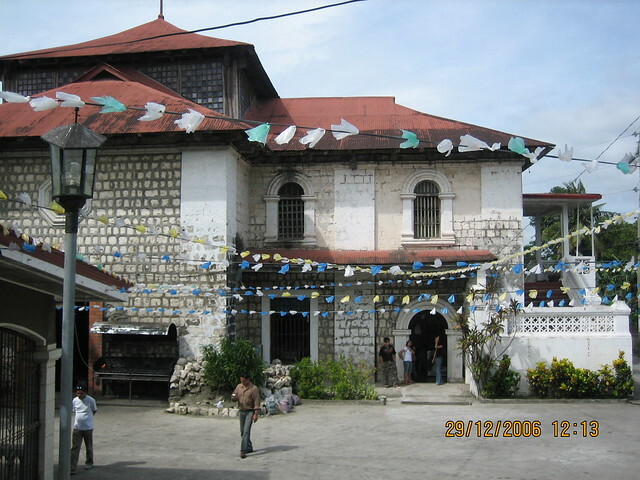 Located in Barangay Labac in Taal, the Shrine of Our Lady of Caysasay stands on the banks of the Pansipit River. This quiet little barrio took its name from endemic silvery kingfishers which abound in the area. In Tagalog, this bird is called kasay-kasay. These birds will also appear with the Virgin Mary in one of her alleged apparitions in the area. Sto. 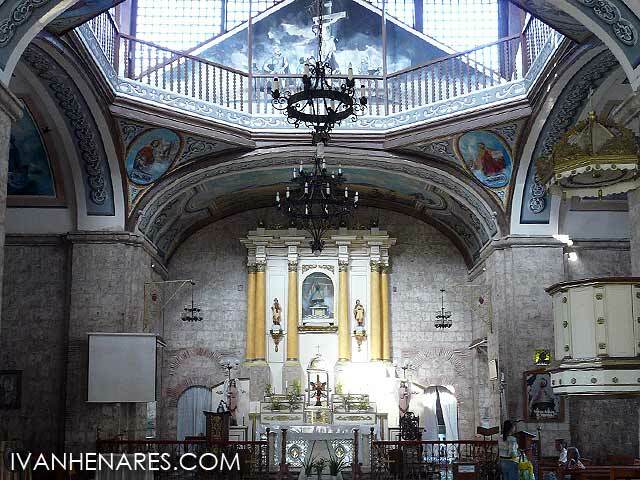 Niño de Ternate one of the churches rich in history in Cavite can be found at Ternate which is usually known for black sand beaches. 1663 when it was established by Jesuit Missionaries. 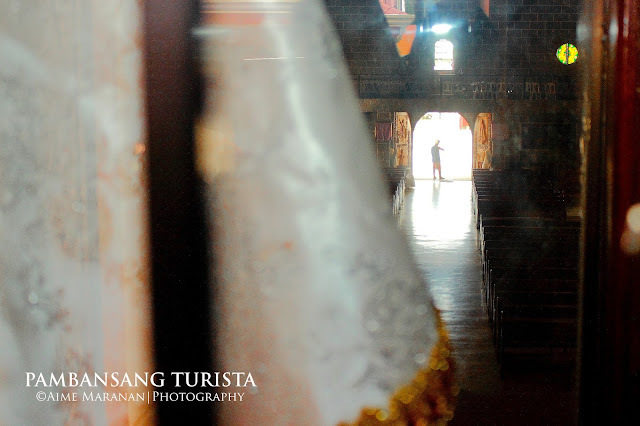 It was installed as titular patron saint after the Mardicas, the first settlers from Ternate Moluccas Island of eastern Indonesia, with the Holy image of Sto. Niño de Ternate.